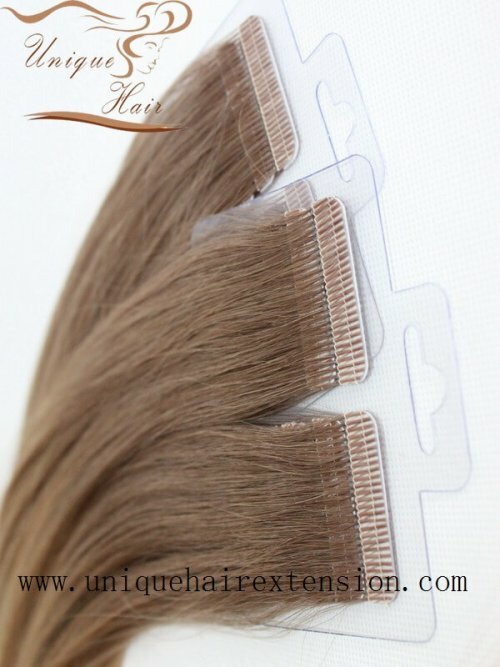 Qingdao Unique Hair Wholesale Tape In Hair Extensions are made with a high quality tape for a longer lasting extension. 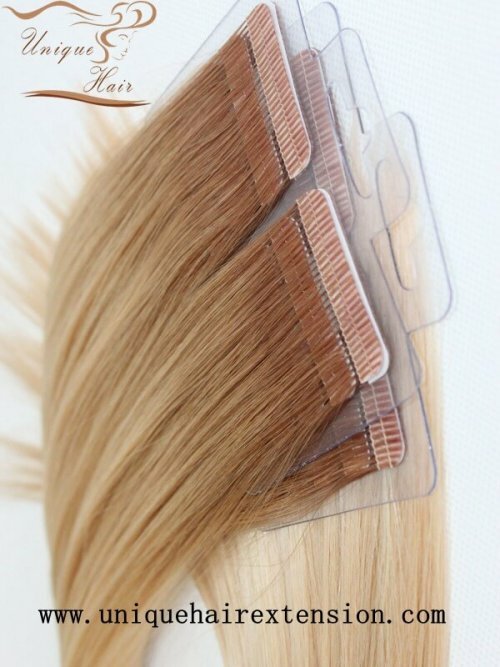 Many hair extensions salon owners and online store owner want wholesale tape in hair extensions. Qingdao Unique Hair Products Co.,Ltd. 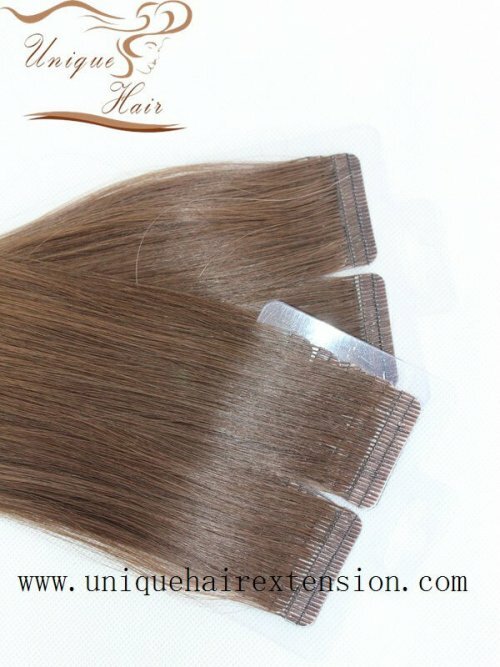 produce the best tape in hair extensions for many hair extensions salons, Our hair use 100% premium quality human hair to produce, the hair very soft, can last long time. 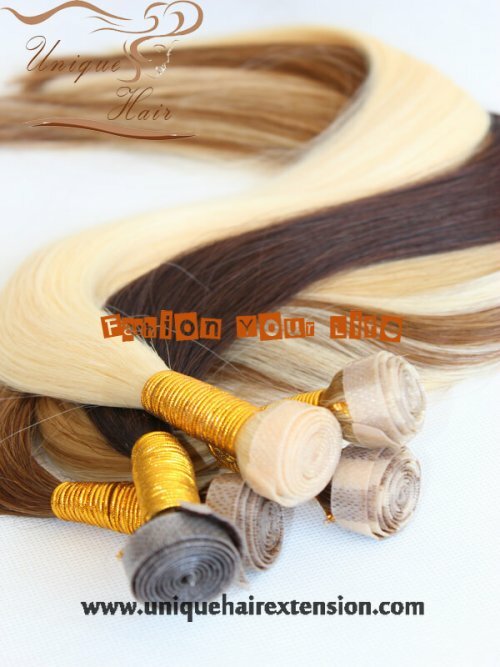 we are hair extensions salons best choice. 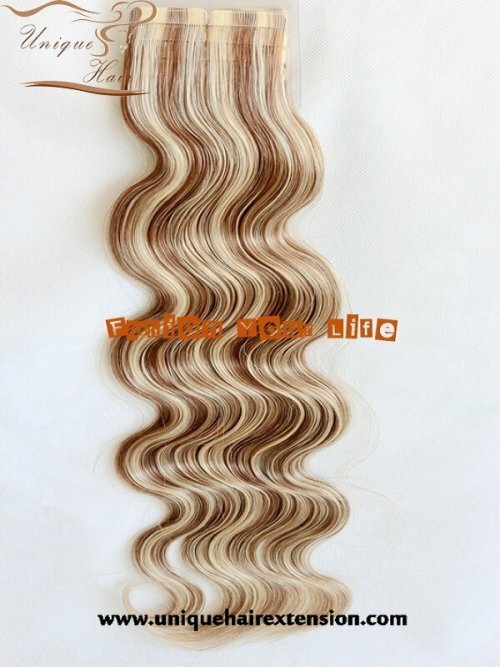 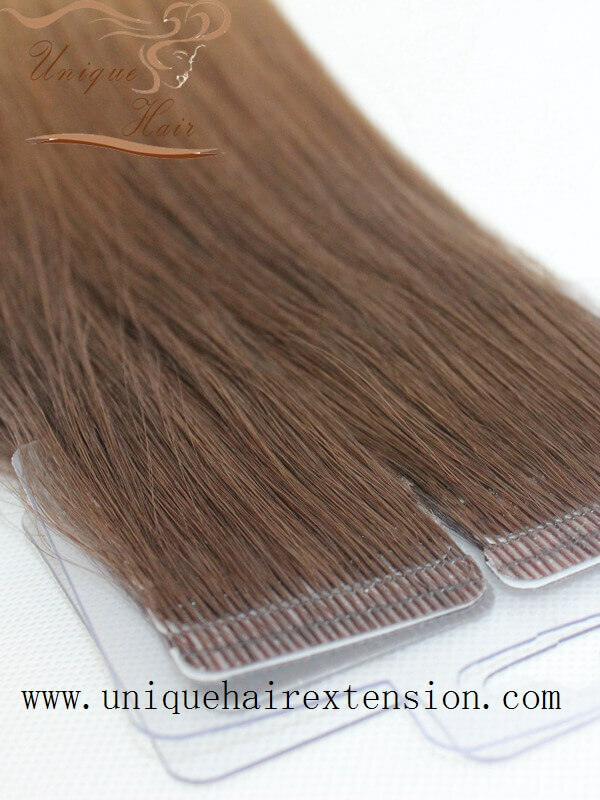 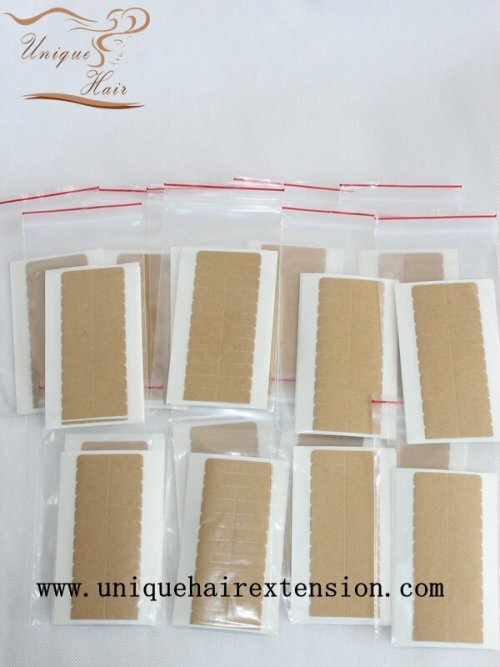 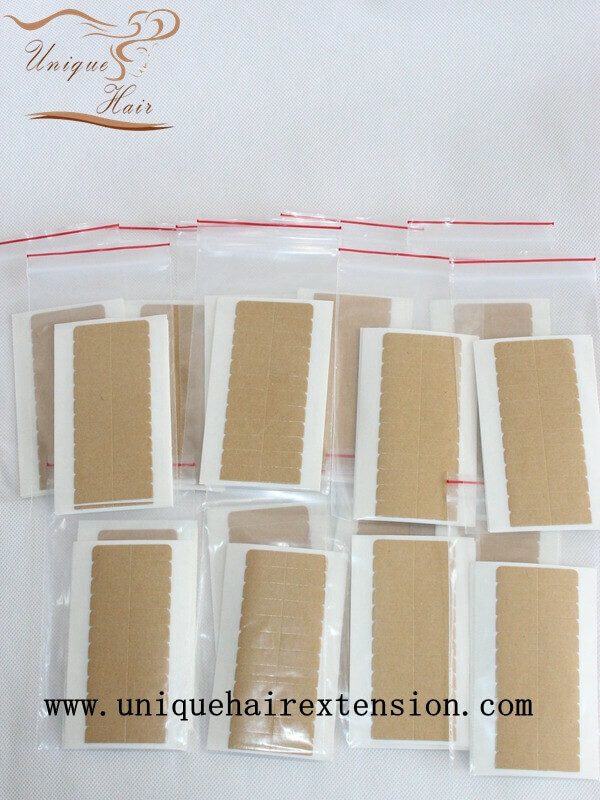 You can get the wholesale tape in hair extensions in Qingdao Unique Hair Products Co.,Ltd. 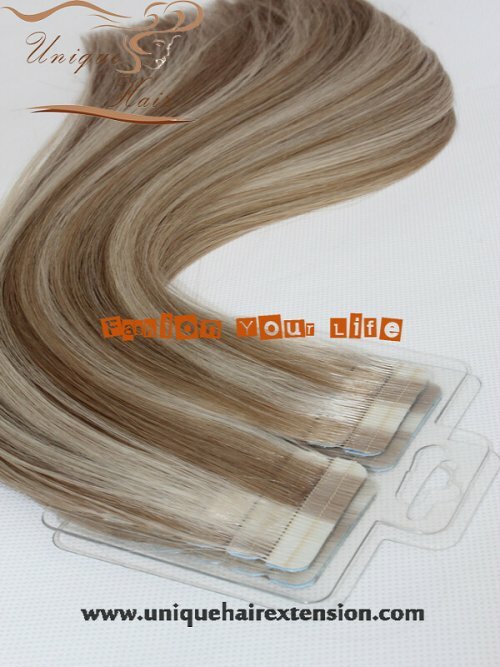 Tape in hair extensions are the most popular hair extensions color in the world.